convertToRenderAble Contains vertices and indices. aabb The axisAlignedBox that describes the bound of the vertices. 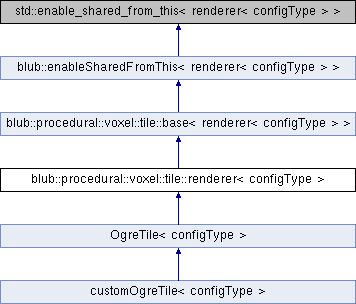 Reimplemented in OgreTile< configType >.